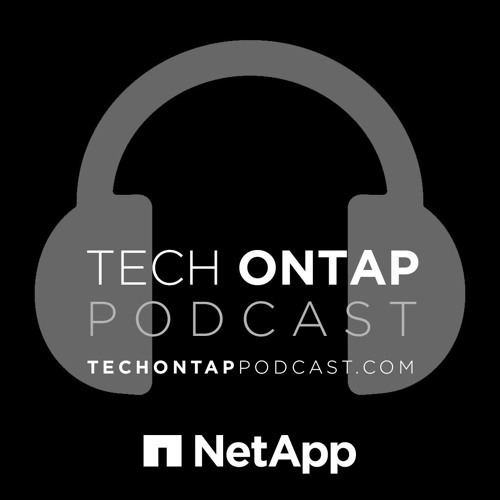 This week, we welcome Quinn Summers in to talk about the new ONTAP 9 release and deliver a technical deep dive on those new features. We discuss RAID triple erasure coding, compaction and lots more! Additionally, we discuss the new SolidFire announcements in depth. Awesome show, great level of detail, need this CSE/TME level of depth, this is my stake to get Justin to show off his dance to the intro music , love the south park references.